Dave Grohl’s 2013 documentary Sound City – a requiem for a Los Angeles recording studio that hosted records for the Red Hot Chili Peppers, Neil Young, Nirvana and Fleetwood Mac – was a reminder that the analog infrastructure of the music industry’s heyday was falling to rising real estate values and the ubiquity of laptop production. Once busy sonic hubs like New York's The Hit Factory, MSR Studios, and the Magic Shop, along with London’s Maison Rouge and the Manor Studio, and Atlanta’s Doppler Studios have all disappeared, as record labels and artists turned to the economic efficiencies of home studios. But a funny thing is happening on the way back from the funerals. A few of the most iconic of American music’s incubators have been brought back from the brink and given new leases on life. In Memphis, Nashville, and Muscle Shoals, Alabama, the reappearance and renewed vitality of these seminal sound sanctuaries goes beyond the museumification of music epitomized by the Rock & Roll Hall of Fame or Graceland. Their return could also be seen as a rebuke to the laptop mentality, to Auto-Tune, to infinite tracks of Pro Tools. They remind us that it was always about a bunch of people crammed into a small room making music, a long-buried nerve these studios seem to be touching. 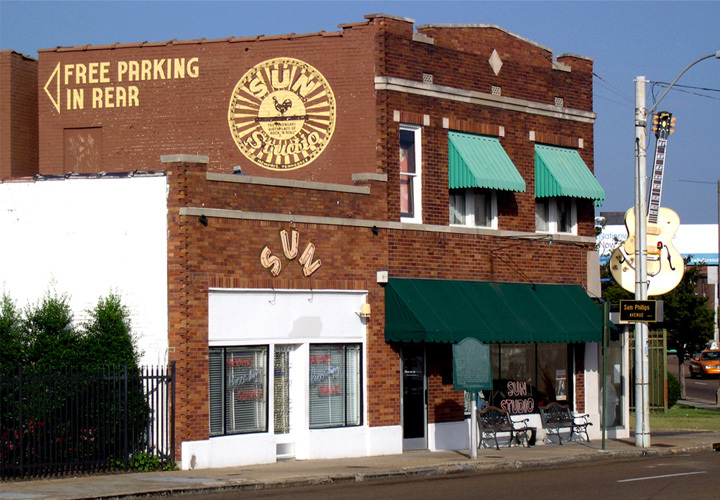 Sam Phillips opened Sun Studio at 706 Union Avenue in Memphis on January 3, 1950. Jackie Brenston and his Delta Cats recorded Ike Turner’s “Rocket 88” there, the song many regard as the first true rock & roll record, in 1951. But Sun Studios’ main fame came from Phillips’s productions of Elvis Presley, Johnny Cash, Carl Perkins and Roy Orbison for the Sun Records label. In 1959, Phillips moved on to construct a larger studio, and it wasn’t until 1987 that the original Union Ave location was brought back to life. The new owners established an interesting balance early on, one that Sun’s reawakening siblings are looking to as their own business model. Aficionados tour the studio from 10 to 6 during the day, buying a hat or a T-shirt on their exit through the gift shop. Musicians can then book the studio starting at 6 after the tours end. Those nocturnal visitors have been everyone from aspirants who wanted to make one of those “yellow Sun records” John Sebastian immortalized in the song “Nashville Cats” (the record label moved to Nashville in 1969) to major recording acts like U2, Brian Setzer, Ringo Starr, and Def Leppard. You can’t re-cut a part if you didn’t like it. Making a record then was all or nothing. That’s missing today, and people want that." Matt Ross-Spang, a tour guide and intern who became the studio’s chief engineer during his 2004-2015 stint at Sun says the studio’s legacy has a lot to do with its allure to a younger generation. But that legacy is steeped in how it ran in its prime. 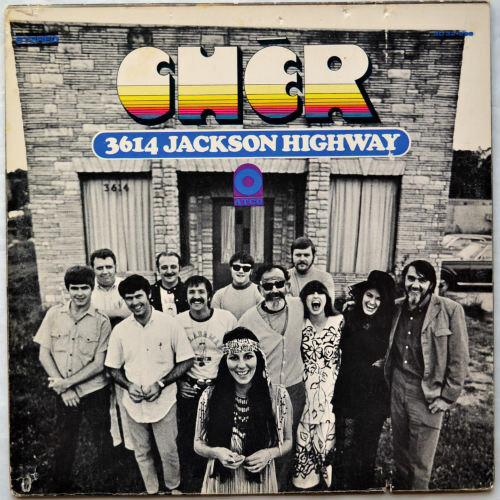 The cover of Cher’s 1969 LP 3614 Jackson Highway – named for the address of what is otherwise a nondescript cinder block hut off of a two-lane state road in Sheffield, AL – is akin to looking at the cover of Sgt. Pepper’s Lonely Hearts Club Band. The figures on Cher’s cover are equally as historical as those on the Beatles’ cover. Bassist David Hood, drummer Roger Hawkins, guitarist Jimmy Johnson and keyboardist Barry Beckett are featured. They were the foursome that comprised the Swampers – Muscle Shoals's session crew that left legendary FAME Studios in the nearby town of Muscle Shoals to found their own studio after a rift over money in 1969. Also in the picture are producers Jerry Wexler and Arif Mardin and producer/engineer Tom Dowd, the brain trust behind modern R&B who funneled tons of work to the studio from their Atlantic Records label in New York. Muscle Shoals Sound Studio became a music machine, churning out hit records thanks to Atlantic Records and the Muscle Shoals mystique. Its offbeat location and the alluring impenetrability of the Deep South in those days attracted countless artists, like Aretha Franklin, Wilson Pickett, the Staples Singers, and a slew of other soul and R&B pioneers. Cher was just one of dozens of major rock and pop artists, including the Rolling Stones, Elton John, Paul Simon, Bob Dylan, and Julian Lennon who all sought out the studio’s juju. But neither time nor the culture was on Muscle Shoals’s side, and its demise was a common one in 20th century America. As the music business became more industrial, MSSS remained a kind of family farm whose founders mostly stayed with it instead of deserting for New York or Los Angeles. The results were unfortunately predictable. Fast forwarding to 2013, a critically acclaimed documentary film was released that year on the area’s musical legacy that resparked interest. 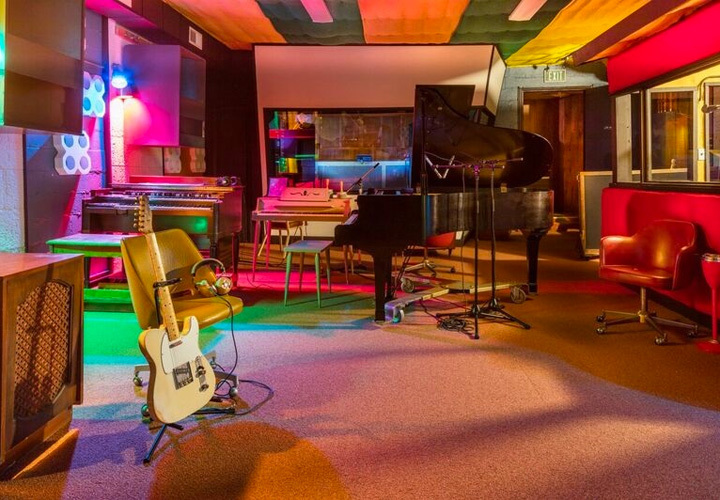 And the studio building – which had gone through several iterations, including time as a second-hand appliance store – was acquired by the Muscle Shoals Music Foundation. Starting in 2014, producer Jimmy Iovine and hip hop superstar/entrepreneur Dr. Dre – who had already joined forces to build the Beats headphones brand – directed funding from Apple’s philanthropic ventures to the renovation of the studio starting. They brought in studio builder Michael Cronin, who researched and sourced many of the studio’s original elements. 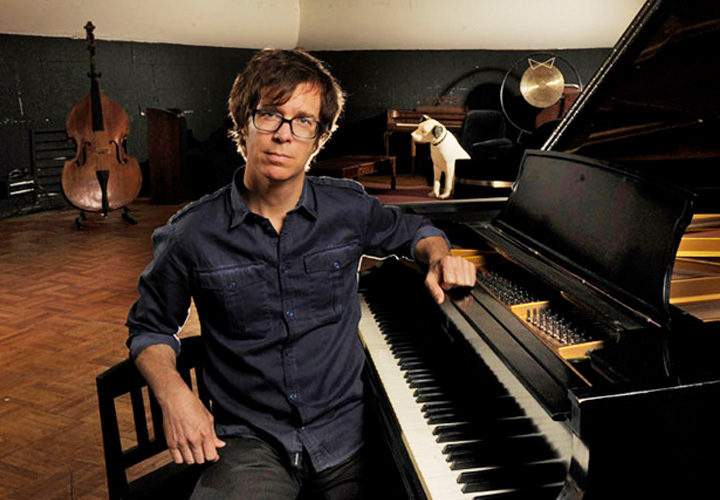 This included an obscure Daniel Flickinger mix console and the monitor speakers whose own journey had brought them to producer Dave Cobb, who then donated them to the newly refurbished studio. Today, under the Foundation’s regime, the studio still does sessions but is also a thriving roadside attraction during tourist season. MSSS has drawn 32,000 visitors from 40 countries who, like Cher, wanted to see where all that wonderful noise came from. 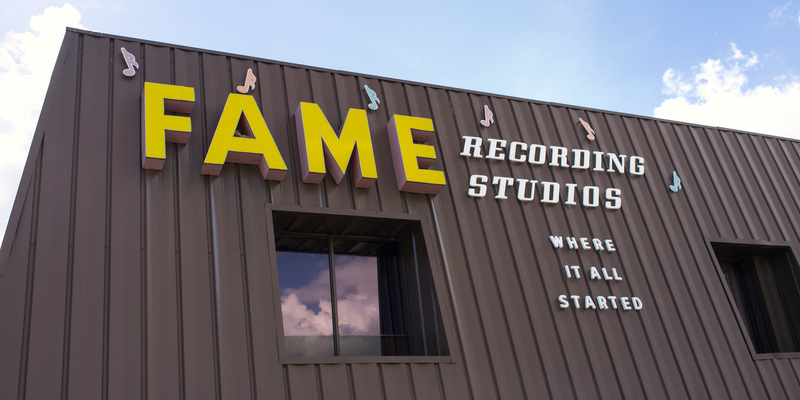 The iconic FAME Studios has become nearly synonymous with the legendary rhythm sections that drew some of the world’s most iconic musicians to the unassuming town of Muscle Shoals. RCA Studio A has perhaps gotten more attention than either the Sun or Muscle Shoals studios, though not necessarily of the desired kind. Caught up in Nashville’s swirling real estate boom, Studio A – part of RCA Records’ Nashville headquarters built in 1965 by label heads Chet Atkins and Owen Bradley – was slated for demolition in 2013 to make way for more condos along what was left of Music Row. A groundswell built among several factions, including musicians and those seeking to limit gentrification. Their outcries culminated in intense demonstrations outside the studio in which artists from Brenda Lee to Gretchen Wilson made country classics. However, it was two carefully worded letters that seemed to make each side’s case most succinctly. Meanwhile, Owen Bradley’s brother Harold (who was himself regarded as the most recorded session guitarist ever) sent his own letter to the Nashville city council, suggesting that this studio – or any studio – is just a fungible shell. The architecture of the Nashville sound was never of brick and mortar. Certainly, there are old studio spaces that, in our imaginations, ring with sonic magic. But in truth, it's not the room, it’s the music…"
A consortium of affluent but genuinely passionate backers ultimately saved Studio A, and Dave Cobb has succeeded Folds as the producer in residence there. The studio’s parquet flooring and signature RCA acoustical walls rising to the 30-foot ceilings are still intact, and a 1976 API 3232 console mimics what the control started out with 52 years ago. Harold Bradley might be right about where the actual magic made in studios comes from. But at a time when music recording is edging deeper into virtuality, the renaissance of these rooms serves to remind that the music that has proven most durable perhaps really does need some kind of real house to rock.